We specialize in high-end Class-D audio solutions for the digital age. 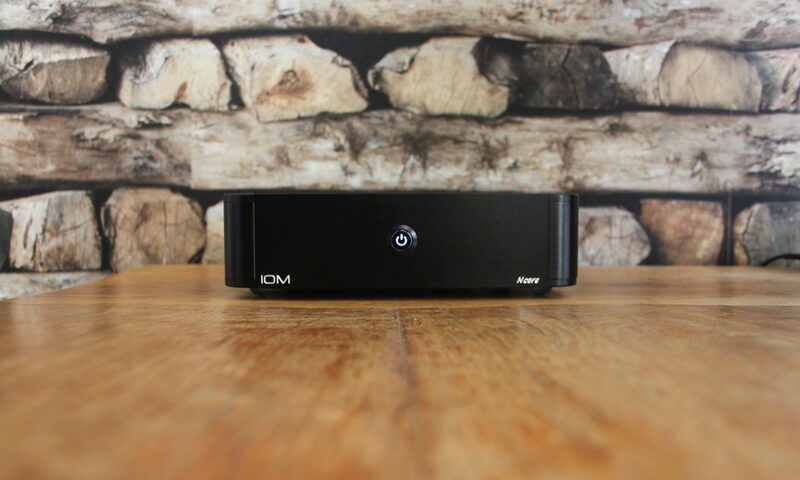 Our first product was the IOM Chromecaster: a small but powerful amplifier unit specially developed for the Google Chromecast Audio based on the NCore® technology developed by Hypex. 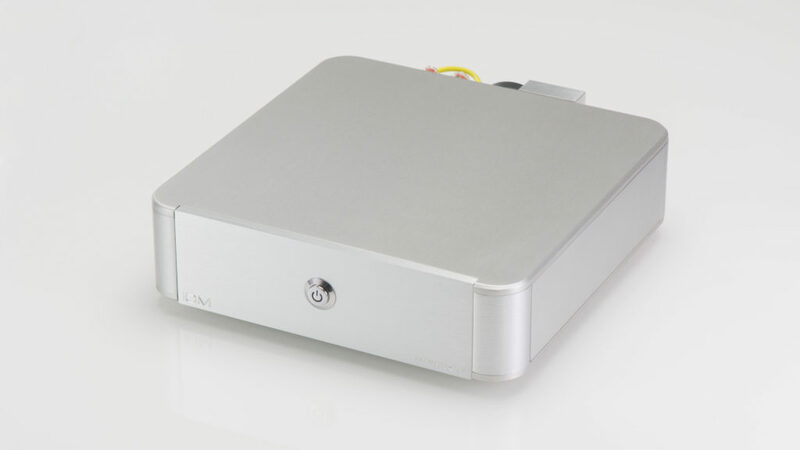 We’ve also added a whole range of Class-D NCore® amplifiers in stereo and mono. You can find them in our webstore!